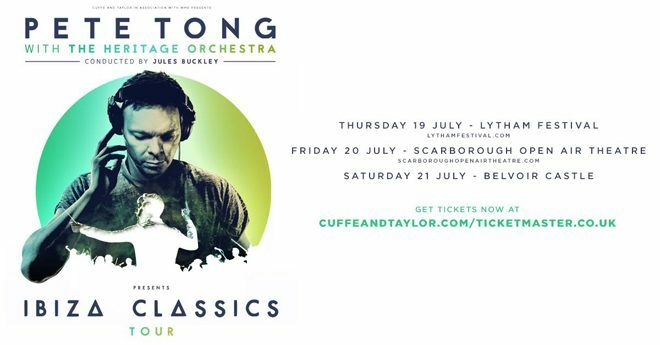 Pete Tong and the Heritage Orchestra are doing a mini tour of the UK this summer. The Ibiza Classic shows, conducted by Jules Buckley, take place at Lytham Festival on July 19, Scarborough Open Air Theatre on July 20 and Belvoir Castle on July 21. Fans can expect a "stunning visual light show" to accompany the reimagined dance music classics, according to Peter Taylor of the shows' promoter, Cuffe and Taylor. “Pete Tong’s Ibiza Classics is very special and for us to be able to present this show at three very different venues is incredibly exciting. Pete Tong is a dance industry icon, and that, combined with the Heritage Orchestra led by Jules Buckley, makes for what will be three not-to- be missed nights. Tong, the Heritage Orchestra and Jules Buckley took the Ibiza Classics show to Los Angeles last November. Check out this gallery to see what went down at the Hollywood Bowl. Grab tickets for the Lytham Festival date here. Tickets for Scarborough and Belvoir Castle are on sale now. 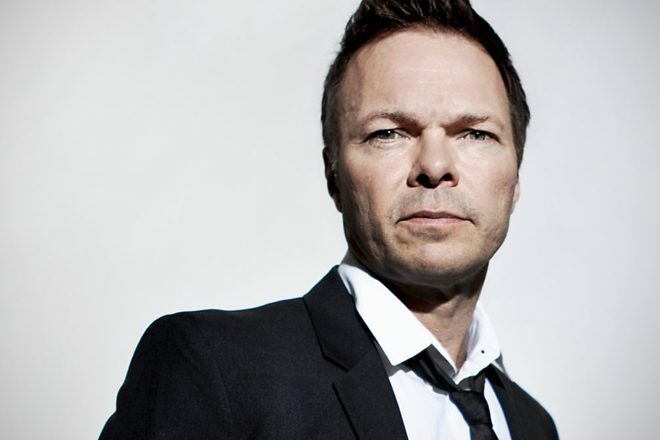 Watch the Radio 1 Ibiza Prom with Pete Tong at the Royal Albert Hall below.